An excellent opportunity to purchase this fully modernised three bedroom family home. The property offers excellent family living across two floors, Starting with a spacious entrance hall with oak flooring leading in to the kitchen, and stairs rising to the first floor. 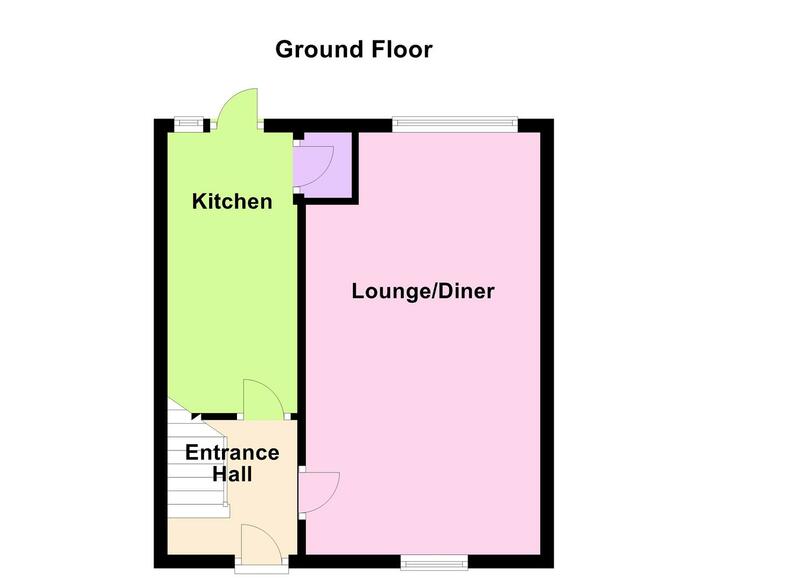 The lounge diner offers over 20ft of family living space with wide windows to front and rear letting in plenty of natural light. The modern re-fitted breakfast kitchen has a good range of cream base and eye level units with work surfaces over, Stainless steel sink and drainer and integrated oven and hob. There is space for a fridge freezer and washing machine and a useful cupboard housing the boiler and providing further storage. 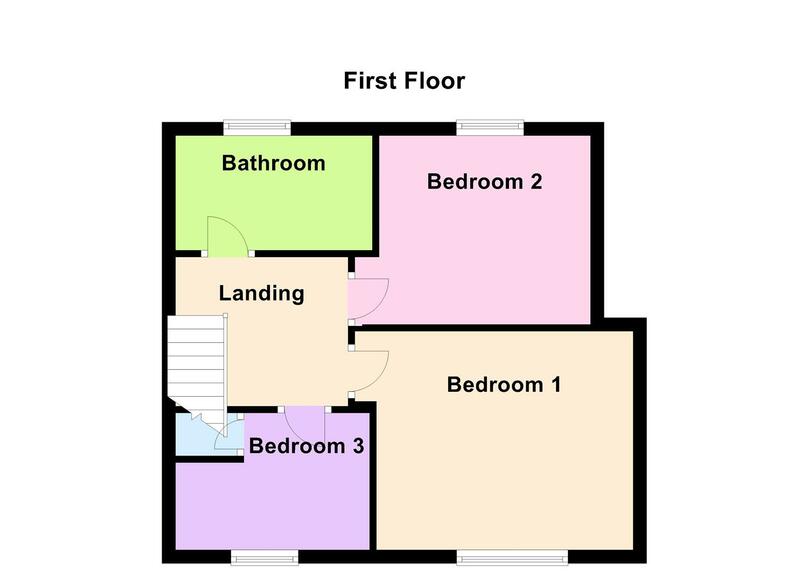 To the first floor landing there are three bedrooms two of which are double and a re fitted family bathroom. 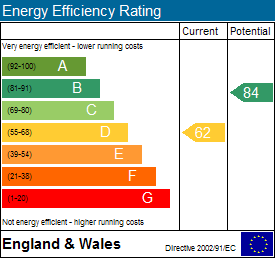 Outside there is an attractive rear garden with decked and slabbed patio, lawned area and a useful out house with electric points. The front of the property offers off road parking for several cars making this a perfect family home, Viewing is essential!